Discover how Queensland's premier university will prepare you for every possible future in business, economics and law. Meet the friendly staff and students from UQ Business School, School of Economics and the TC Beirne School of Law at BEL Precinct on Open Day. Learn about exciting international study and work opportunities, career and employability programs and support services available to BEL students. Interested in Law? Take a tour through the award-winning Law School and don’t miss the UQ Pro Bono Centre sessions and Moot Court presentations by our current students. BEL Precinct is located on the Forgan Smith lawn, right in front of the iconic sandstone Forgan Smith building. In our Sit with a Student zone, you can speak with current students from our three schools, and meet representatives from our student support services. Academics and staff from all of our study areas will also be on hand to answer all of your questions. And if you're just looking for somewhere to relax in the shade, spend some time in our Chill Out zone with a free sausage sizzle and Merlo coffee. 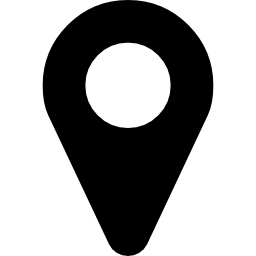 Need help finding us? Just download the UQ360 below. UQ business, economics and law students have access to these exclusive student support services. Meet them at Open Day and discover what's available. This award-winning team of employability specialists will work with you to help you improve your employability skills through innovative workshops and programs. Our dedicated student experience officers provide support and assistance with your studies at the BEL Faculty. Meet them at belfest, ask them anything and learn how they can best support you. BEL Faculty is hosting over 40 information sessions throughout the day, across the St Lucia campus. Download the UQ360 app below to plan your entire Open Day experience. If you'd prefer a copy of the printed program you can download that here (PDF, 211KB). UQ360 app puts the program in your pocket, keeping you in the loop with important news and alerts. 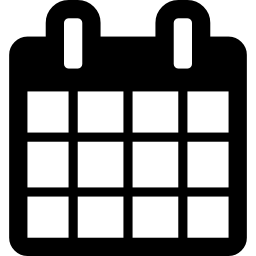 Schedule your day using the Open Day Planner and participate in interactive sessions with live polls and surveys. 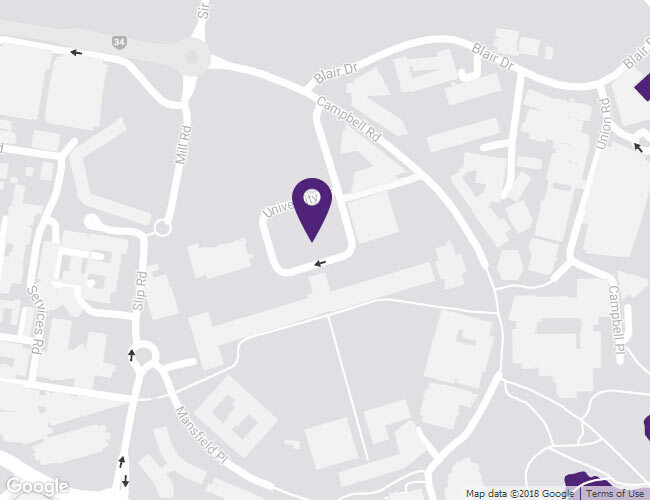 Download the UQ Open Day app to stay connected before, during and after the day. Lead the way this Open Day, and WIN. Download and use UQ360 for your chance to win one of three prepaid gift cards. 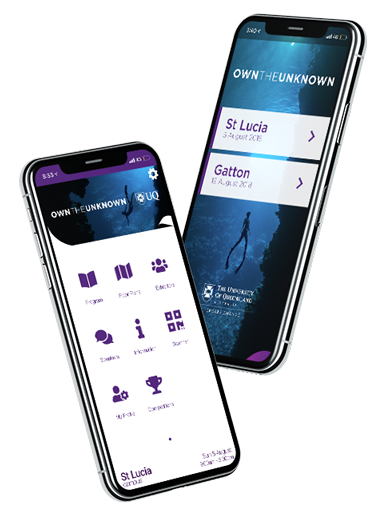 Registered app users earn points as they explore and use UQ360. Track your progress on the Leaderboard in the app. 1st, 2nd and 3rd prize winners will be announced at the end of St Lucia Open Day, 5 August. UQ Open Day draws over 50,000 prospective students and family members to St Lucia. With that many people parking can be tricky, so we suggest catching public transport. BEL Precinct is located on University Drive, in front of the Forgan Smith Building. UQ St Lucia is serviced regularly by more than 10 bus routes. For further information phone TransLink on 13 12 30, or visit the TransLink website. CityCats are a scenic and convenient way to get to and from St Lucia campus arriving every 15 minutes. Plan your journey here.